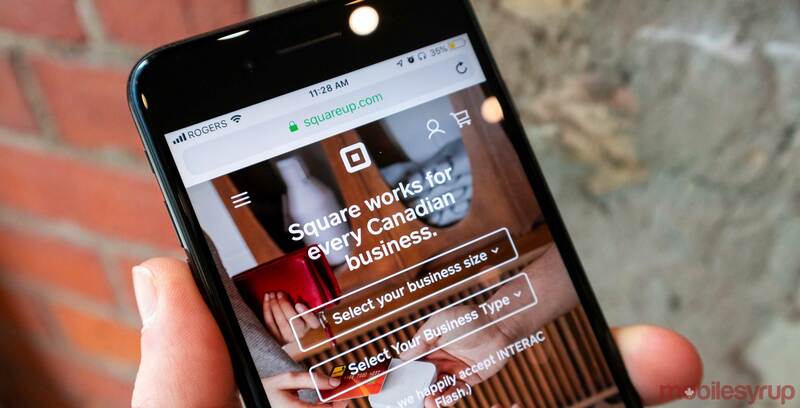 Financial services company Square has announced the ‘Square Card,’ a new debit card that makes it easier for businesses to access their Square funds. The card, which is offered for free through Mastercard, will allow users to withdraw and spend their Square money right away. Square says this will help with cashflow since businesses won’t have to wait to use their money after making a sale. So far, Square says 40 percent of beta testers used the Square Card as their first business debit card. Square is also offering a 2.75 percent discount on purchases that Square Card holders make from other Square sellers. More information on the card can be found here.